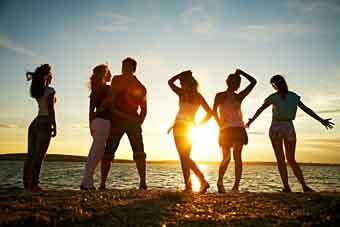 Sunny days and long lazy evenings are perfect for enjoying a festival at home or while away on holiday. 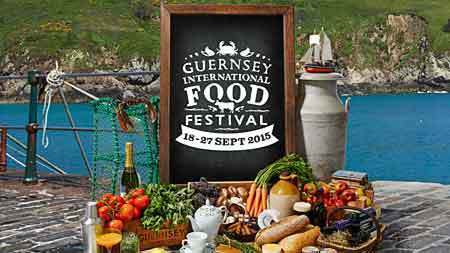 August is packed with a wide variety of festivals from food and drink festivals to medieval events. 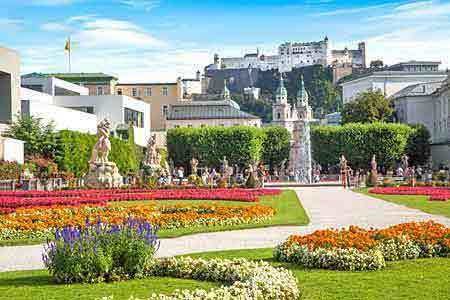 Here are some of the top festivals in Europe in August. Germans know a thing or two about making beer. 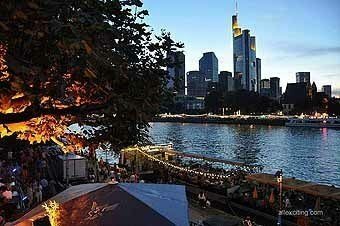 The best local offerings will be mixing it up with international treasures at the Berlin International Beer Festival. Over 2000 different beers to chose from, so you should be able to find your favorite, and maybe discover some new ones too. 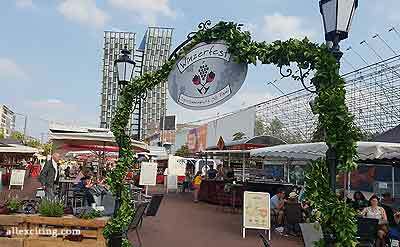 Speciality cheeses, hearty meals from the grill, and of course, delectable wines, will all be on offer at the Winzerfest Hamburg. It’s Hamburg’s culinary event of the year. 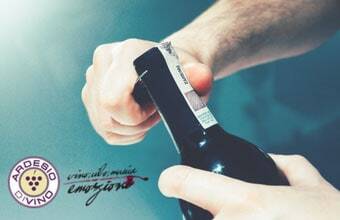 It’s not only quality cars that come out of Stuttgart, it’s also one of Germany’s most renowned wine regions. Stuttgarter Weindorf offers the best of the region’s food and wine. It’s a sophisticated meeting place to enjoy taste sensations from all corners of the world. 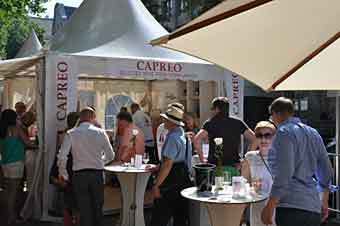 Celebrating the wines of the Rheingau, the region’s vintners gather in Frankfurt to show off their finest vintages at the Rheingau Wine Festival. London Craft Beer Festival is a celebartion of the best of modern beer. 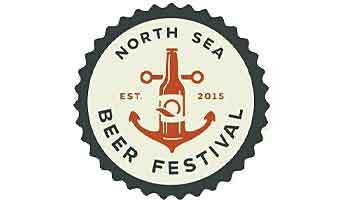 The Great British Beer Festival – 900 beers in four days, your time starts now! 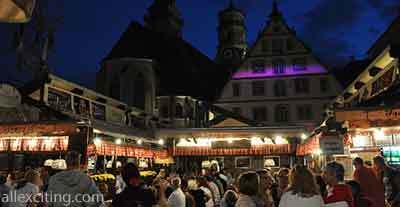 Museumsufer Fest attracts over 3 million visitors every year. It’s a tribute to the museums of the city and combines art, theatre, music, dance, food and wine to create a unique visitor experience. The old town Koprivnica in Croatia is a silent and mystical witness of past times. 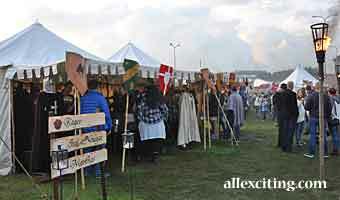 It’s an ideal backdrop for the wonderful Renaissance Festival showcasing the Middle Ages. 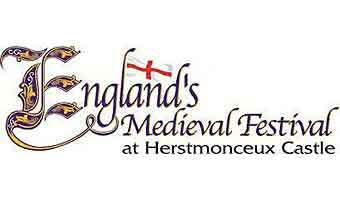 England’s Medieval Festival is a magical medieval experience taking place at The Herstmonceux Castle in Hailsham, East Sussex. 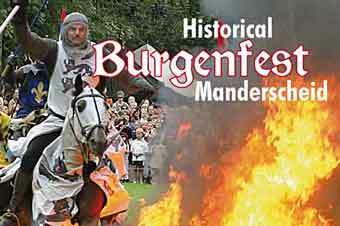 Manderscheid in Germany presents the fabulously annual Historical Burgenfest Manderscheid in on the last weekend of August. Nordic Countries biggest dance festival is the Weekend Festival in Helsinki. It’s one of the best electronic music festivals in Europe. 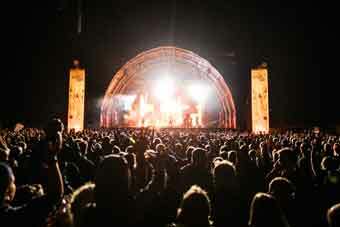 Gothenburg’s Way Out West Festival is an annual Swedish event. Over the three days you’ll have the chance to experience a great specter of different music genres. 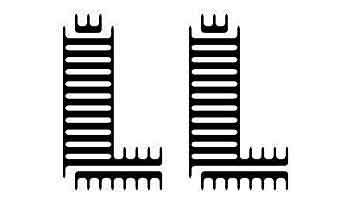 Lowlands takes place just outside Utrecht. 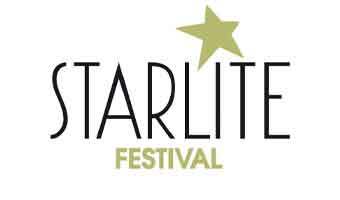 It’s a music and performing arts festival with over 250 acts performing over the three days. Pag Island, Croatia is home to the Sonus Festival – sun, sand, sea and exciting electronic music. What’s not to love? Electronica, techno, world, disco, dubstep – if we’re talking your language, this Dimension Festival Croatia is for you. On top of great beats, the location is unbeatable. 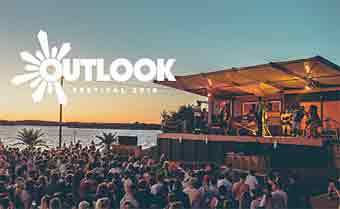 These are the backdrop to the amazing Outlook Festival, the leading festival of its kind in Europe. 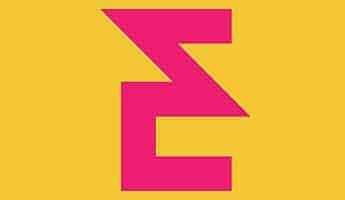 Eastern Electrics is back for the fifth year. This fantastic festival for electronic music lovers takes place at Hatfield House, just a hop, skip and a jump north of central London. Creamfields Festival in the UK took the award for Best Dance Event in 2015. 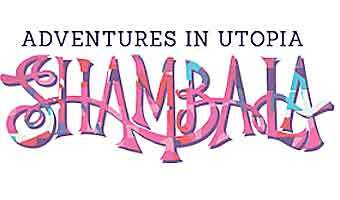 It’s held near Liverpool and is a fantastic outdoor clubbing experience. 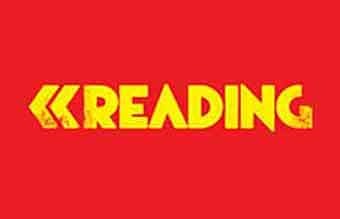 Reading Music Festival could be described as the granddaddy of the UK music festival scene. A magical and unique blend of multi-genre madness. Hugely popular, Leeds Music Festival is another great British festival. 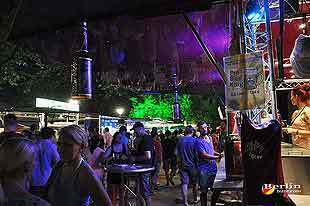 Nature One Festival, held in a former NATO missile base in Kastellaun, and has the best DJs from around the world. 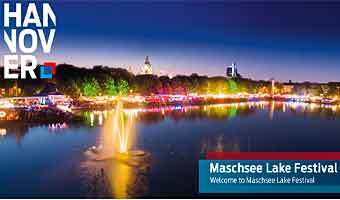 Among the largest European open air electronic music festivals, and one of the most famous in Germany. Situated in a former NATO missile base right next to Kastellaun, Nature One Festival is practically a giant industrial dance floor. 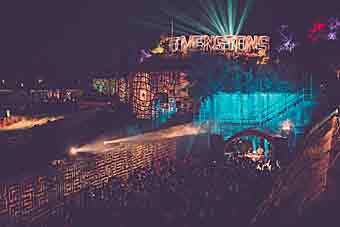 Bestival Festival is offering music experience to remember. 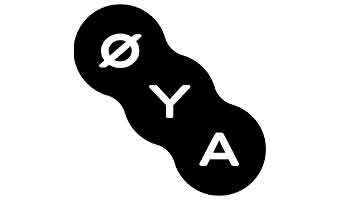 Rock, pop, indie, folk, RnB and electronic music, lots of happenings and fun. Expect the finest sounds across house, techno, disco, garage, bass and more for this summer outing, plus lots of on-site fun and games to keep all party people entertained. One of the most popular pop and rock festivals in UK. Just like Reading Festival, Leeds Festival usually have the same quality lineup every year, with some of the biggest names in the pop and rock industry. Shrewsbury Folk Festival is an all-round music festival for all ages with four sound stages, dance tent and unique venues for children and youth. 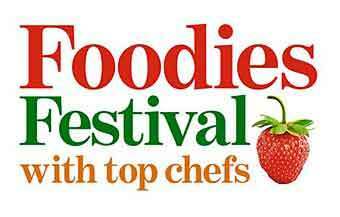 There are also shops, caterers, a craft fair, free buses into Shrewsbury town centre and a massive campsite. 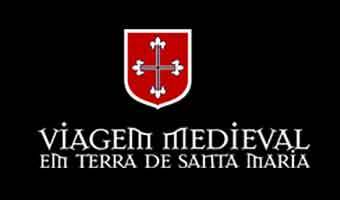 Consuegra Medieval Festival is a time warp of dramatized performances in which participants are transported back to the 8th century. Every year a weekend in August. La Tomatina is a food fight festival held on the last Wednesday of August each year in the town of Bunol near to Valencia in Spain. The annual summer jazz festival, Jazz Middelheim, in the romantic village of Antwerp is back for its 49th edition. This iconic jazz festival has gained quite the reputation for featuring some of best local and international jazz musicians. 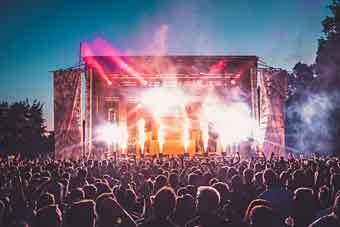 Reading is one of the largest music festivals with a combination of rock, pop, punk, progressive rock, metal, RnB, dance, electronic and hip-hop music. 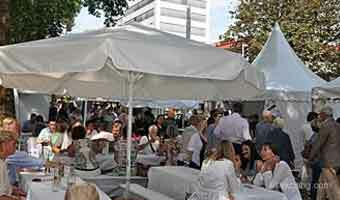 Gourmet Festival Düsseldorf is held in August every year at the famous "Königs Alle". 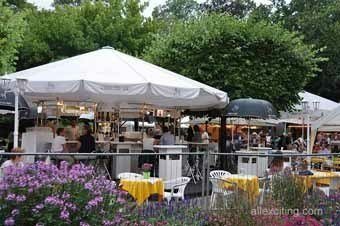 All kind of food, soft drinks, cocktails, beer, wine and much more. 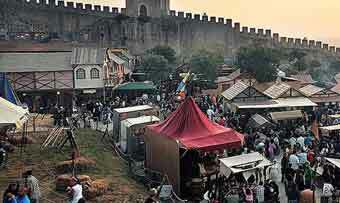 This Medieval Market provides visitors with the chance to travel back in time. Held in the charming and picturesque village of Obidos, Portugal . 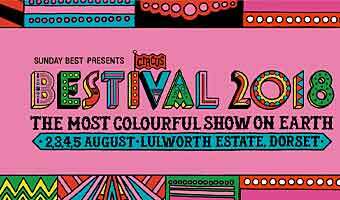 The famous pop and rock festival Bestival goes on in August with great entertainments. Nature One is among the largest European open air electronic music festivals, and one of the most famous in Germany. Situated in a former NATO missile base right next to Kastellaun, Nature One is practically a giant industrial dance floor. 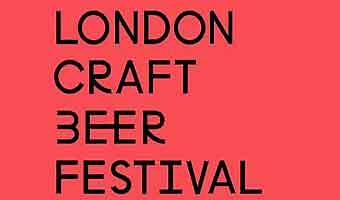 London Craft Beer Festival – LCBF – taking place at a special venue in early August, it’s the summer’s unmissable beer event. 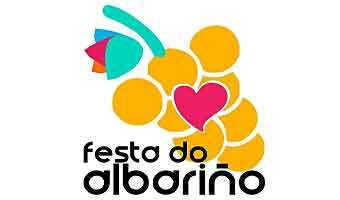 Ardesio Divino is a food and wine festival that takes place in Ardesio, Italy early August. In addition to the glorious food and wine, there’s great music. The annual summer jazz festival, Jazz Middelheim, in the romantic village of Antwerp is back for its 49th edition. This iconic jazz festival has gained quite the reputation for featuring some of best local and international jazz musicians. 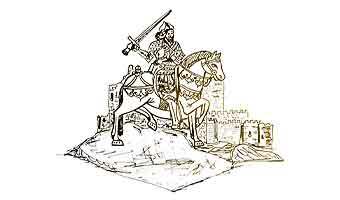 Consuegra in Spain is inviting to an exciting Medieval Festival weekend in August.. Dates not confirmed yet. Check the dates on their website closer to the event. A festival for all tastes. During the week that marks the Virgin’s Day (Aug. 15). 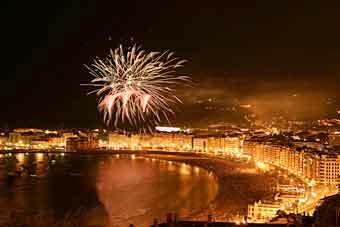 This Basque city in northern Spain makes a big celebratory fuss that includes an International Fireworks Competition. Oostend in Belgium, is home to the North Sea Beer Festival. A weekend in August with over 150 different Belgian beers to taste. A large medieval festival in Horsens Denmark. Shrewsbury Folk Festival is an all-round music festival for all ages with four sound stages, dance tent and unique venues for children and youth. There are also shops, caterers, a craft fair, free buses into Shrewsbury town centre and a massive campsite. Manderscheid in Germany once again bringing the Middle Ages back to life with the fabulously historic annual Burgenfest on the last weekend of August. La Tomatina in Bunol, Spain. 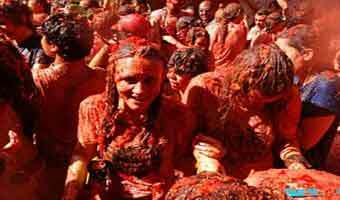 29augAll DayLa Tomatina in Bunol, Spain.